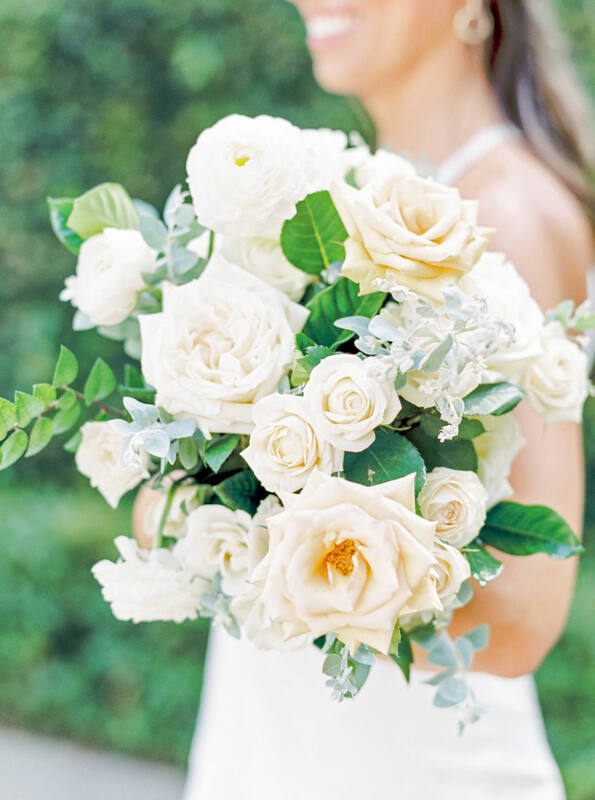 With San Diego being full of California Spanish-style, beachy, and hotel dominated venues, it can be tricky finding a venue with a different style. 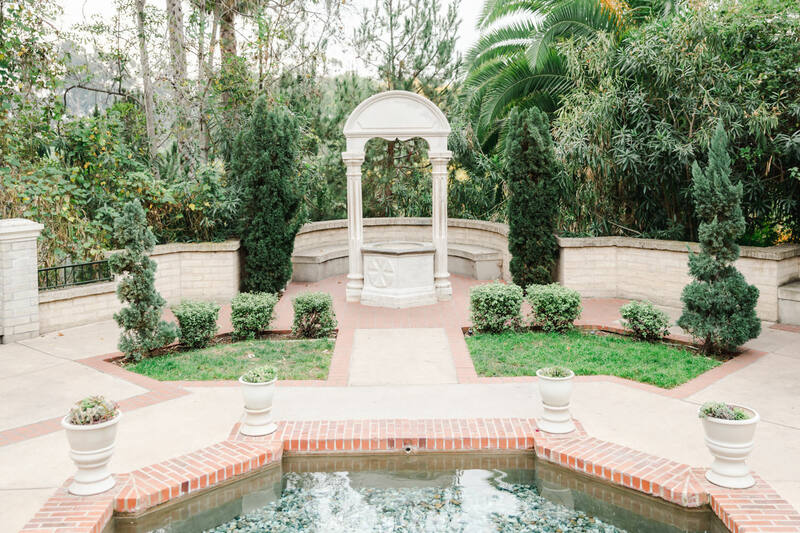 I personally love French, Italian, and English architecture, so I’ve put together a list of the top 5 most European wedding venues in San Diego. 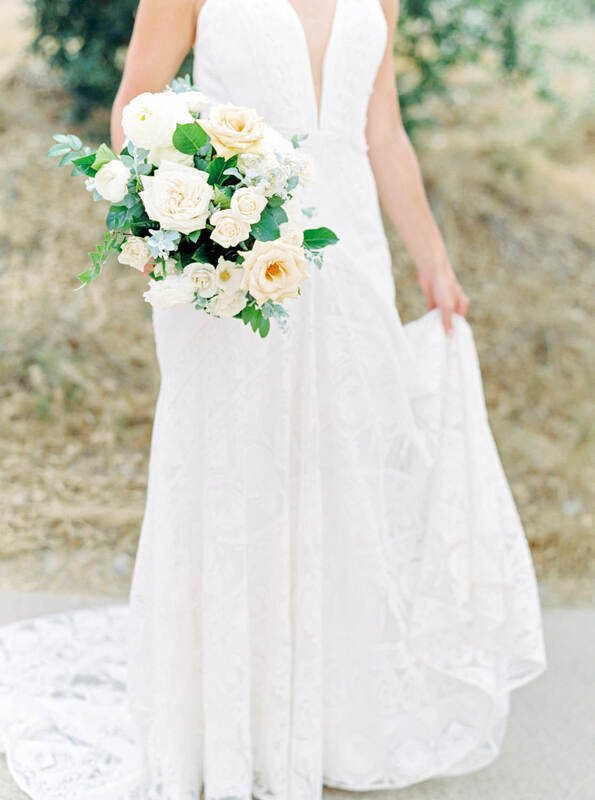 Granted, nothing beats getting married in Europe (and having me photograph it! ), but at least you can get a little taste of Europe here in San Diego! 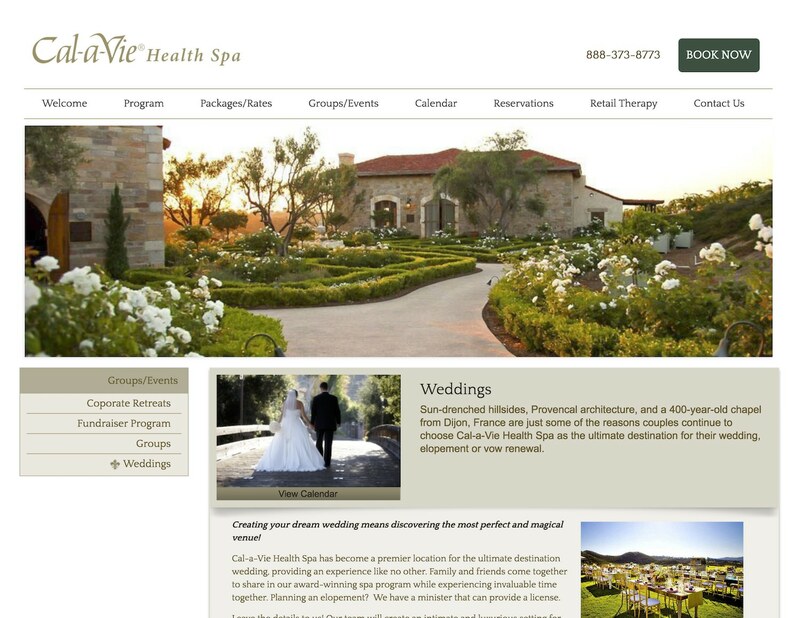 As one of the most expensive wedding venues in Southern California, Cal A Vie isn’t very attainable for most couples. That said, it is a stunning property with French design and even elements shipped directly from France. 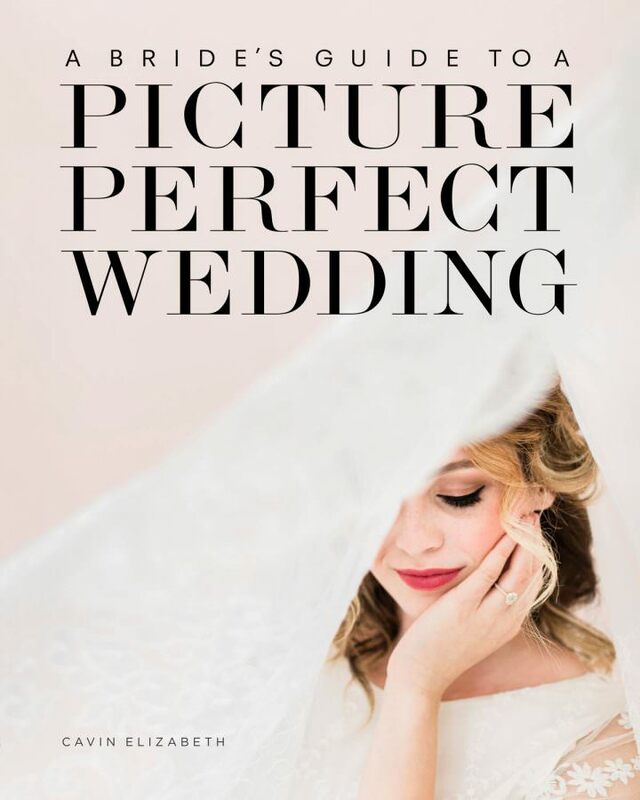 If you happen to have a large wedding budget and want to get married at a French-style venue in San Diego, this is your winner! 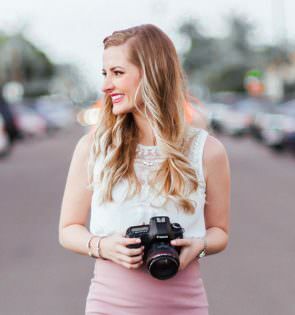 The Fairmont Grand Del Mar is a luxury resort in San Diego that has an Italian-Mediterranean style with pink walls, lush greenery, and gorgeous architecture. 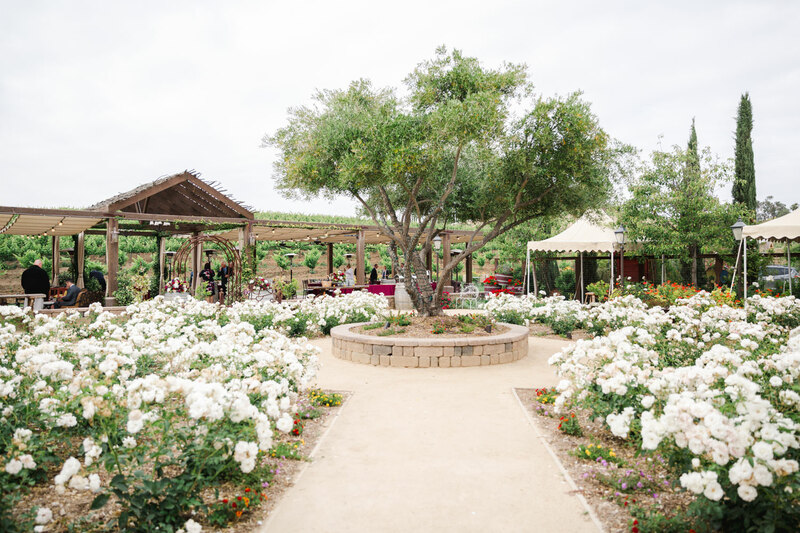 I actually booked this venue for my own wedding and consider it one of the most beautiful venues in San Diego. 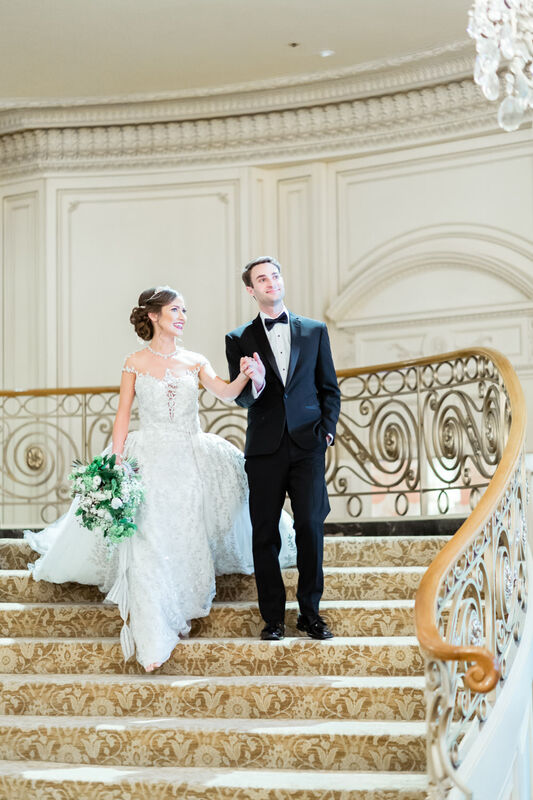 Nestled in downtown San Diego, the Westgate Hotel hosts weddings in its Grand Ballroom that looks like it belongs in France. 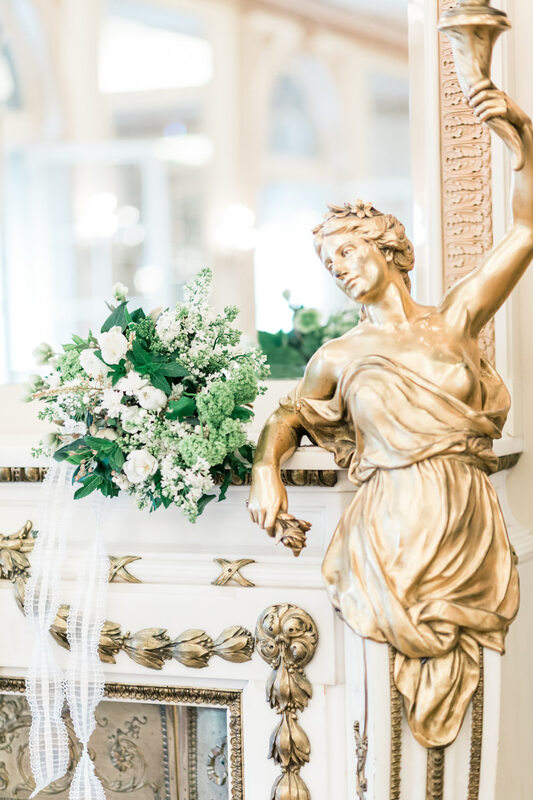 Designed to mimic features of the Palace of Versailles, the Westgate Hotel makes a perfect choice for couples who love French elegance and enjoy the idea of hosting their wedding indoors. 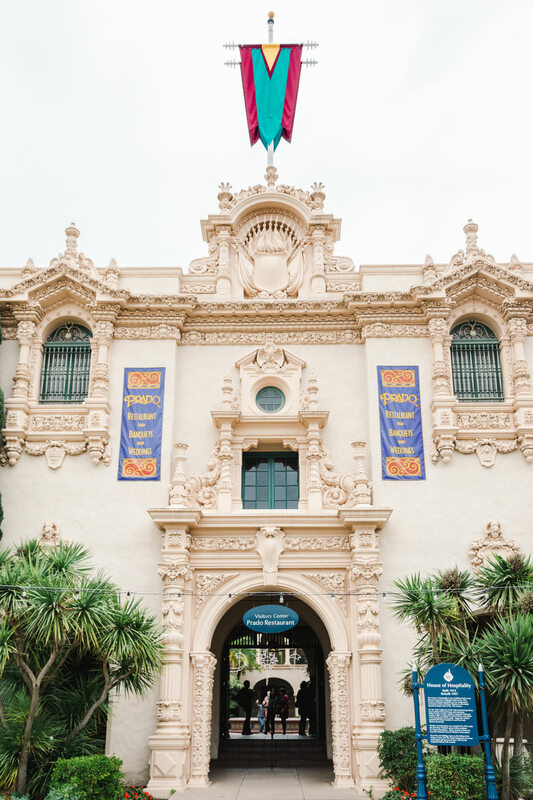 For a more Spanish-style European venue in San Diego, try the Prado in Balboa Park. 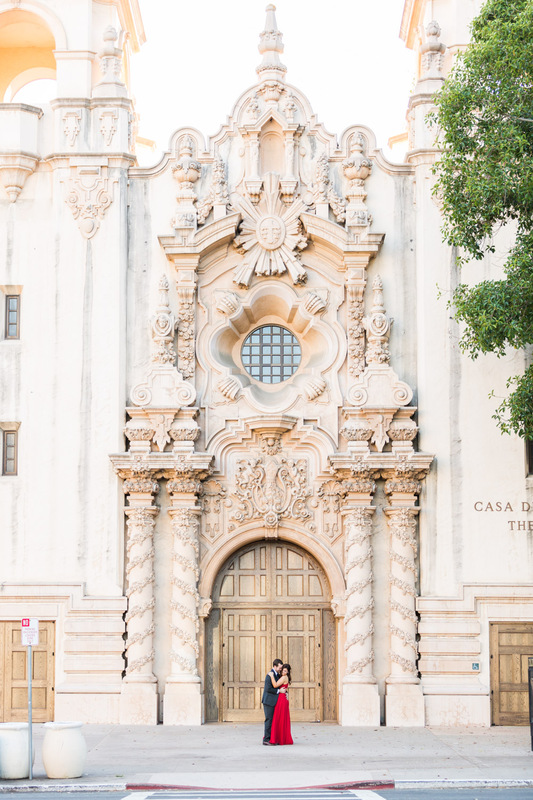 Not only does the Park itself feature gorgeous and iconic Spanish architecture, the Prado has beautiful old-world elements that suit a fine art style for the Europe-loving couple. A sister property to Cal a Vie, Vista Valley Country Club has a pretty European facade and various European elements around the property, including a beautiful gate shipped over from France. The views, cuisine, and atmosphere of Vista Valley will surely satisfy your Francophile heart. 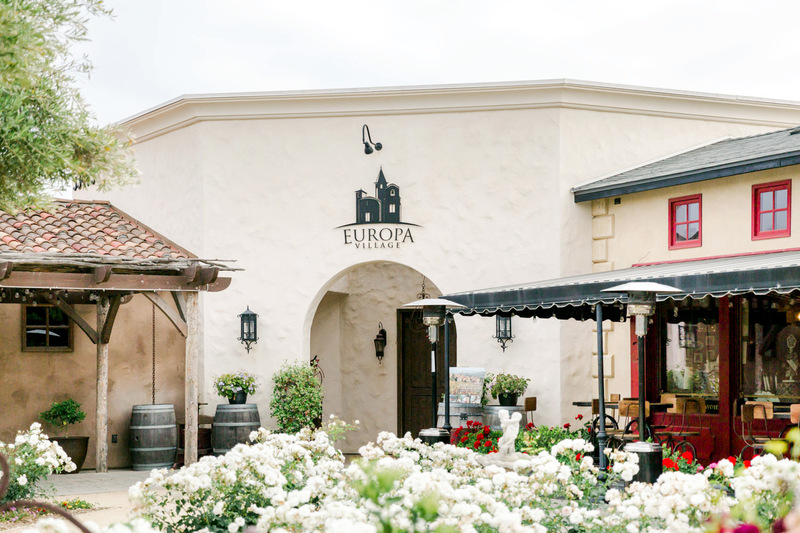 Technically in Temecula, Europa Village resembles a quaint countryside European bistro winery. If you’re a fan of wine and cute bistros, you’ll adore Europa Village. It even has an Italian-inspired wine cave in which you can get married (with tons of candles and professional lighting). 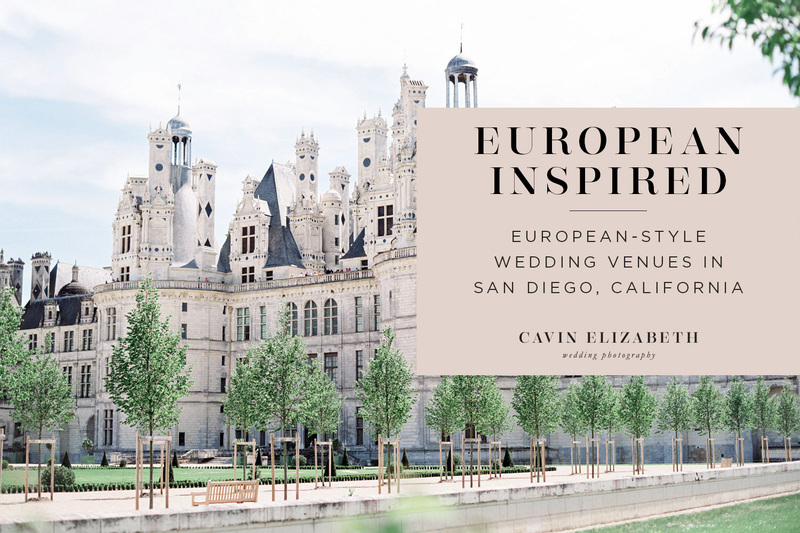 Hopefully after being inspired by this list, you’ll find your perfect option from these European wedding venues in San Diego!